All players must be full members of Quidditch Australia (QA) to be able to participate in the tournament. You spent the majority of school (K-12, at least 7 years cumulative) in that state. 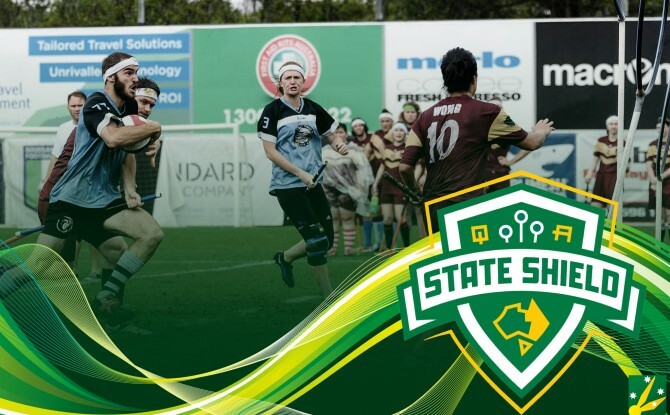 Teams or organisations interested in cohosting the event with Quidditch Australia are encouraged to submit applications to events@quidditch.org.au, by April 5th. 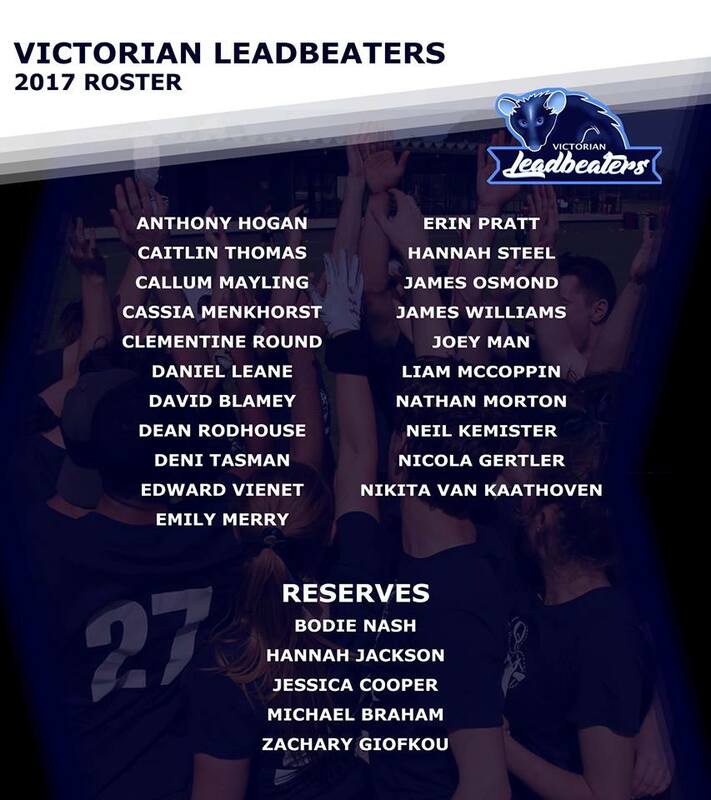 There is a continuity to the Blue Tongues’ squad between 2017 and 2018 which should serve it well. Athletic chaser superstars like Newton, Frison, Hague, Chittenden and Connell return, as do beaters like Derrick, Astalosh and Rennie who have helped with the state’s traditional bludging strength. Legends of the game like Andrew Culf and Dameon Osborn were not in Brisbane last year but were in Italy as Dropbears in 2018 alongside many of their team-mates and, crucially, key opponents. They all come together in 2018. Though, if it is so much of the same old team, why will the result be different this time? That is the big question many in the State are asking, raising questions of selection decisions and how these undoubtedly talented individuals can truly gel as a team. They are questions that plagued the unsuccessful 2016 and 2017 campaigns equally. There is great new talent however. The game moves so fast: it is amazing to realise that this will be the NSW debut of established domestic club stars like Harrison Jones, Alex Cunningham, Max Brenner, Jono O’Brien and Geoffrey Talbott. Names like that have not replaced the best of last year, they have further supplemented what now looks like the deepest talent pool in the competition. Will that depth be the key to victory? The Tournament Director for the 2018 State Shield will be Eleonora Leopardi, from Newcastle. 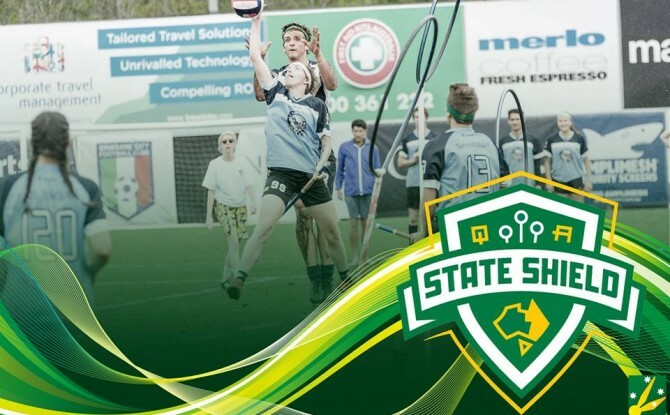 The Tournament Director for the 2018 Australian National Quidditch Championships (aka QUAFL) will be Alistair Yap, from the Sunshine Coast. 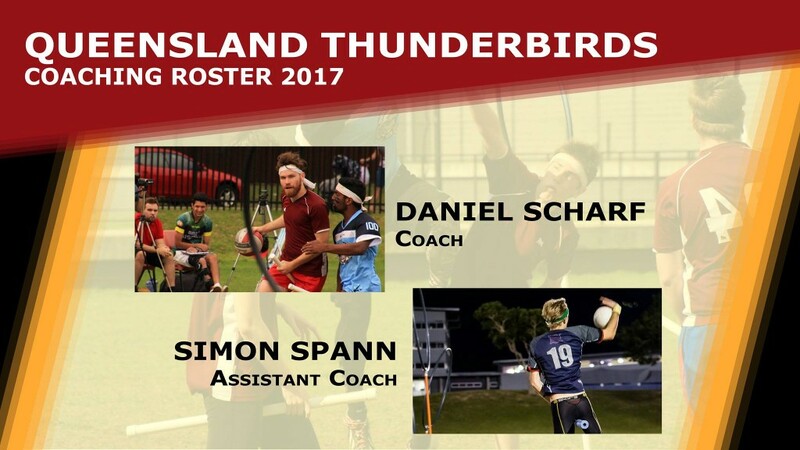 The Queensland Thunderbirds are proud to announce the coaching staff for 2017, with Daniel Scharf and Simon Spann coaching the Thunderbirds into into the inaugural State Shield tournament against the Victorian Leadbeaters and the NSW Blue Tongues. 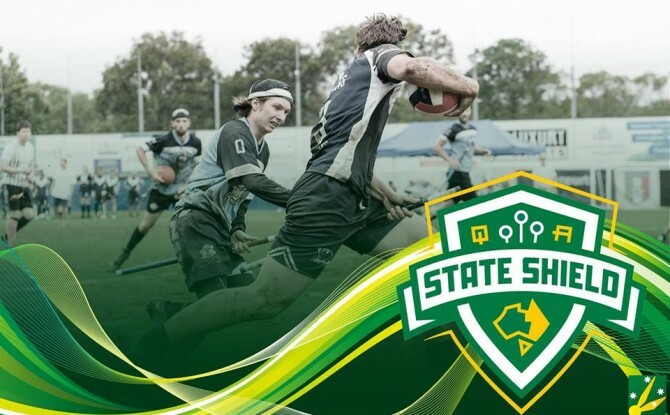 Quidditch Australia’s State Shield will be held in Brisbane on the 14th and 15th of October. 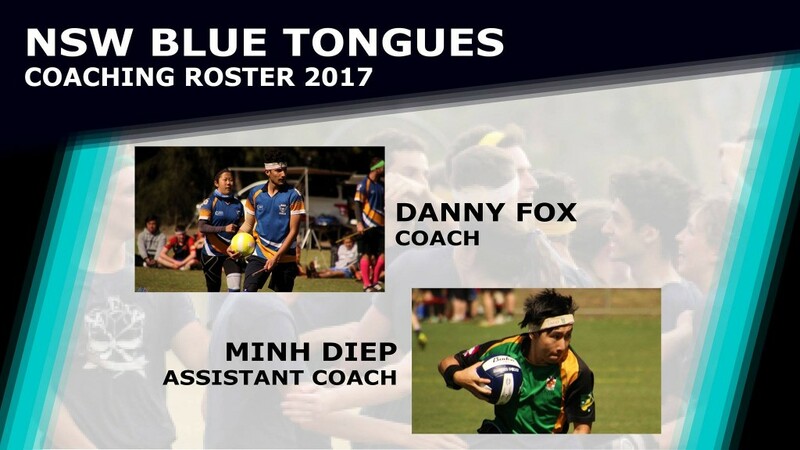 Leading the Blue Tongues at Quidditch Australia’s upcoming State Shield tournament are Danny Fox and Minh Diep. 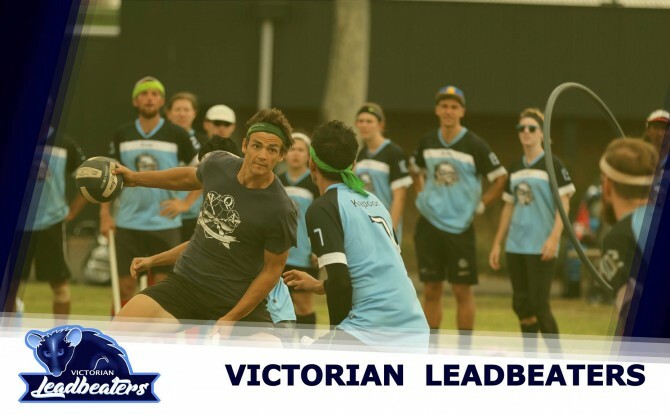 With many years of quidditch experience and coaching across the state under their belt, can they help the Blue Tongues to take out the trophy? 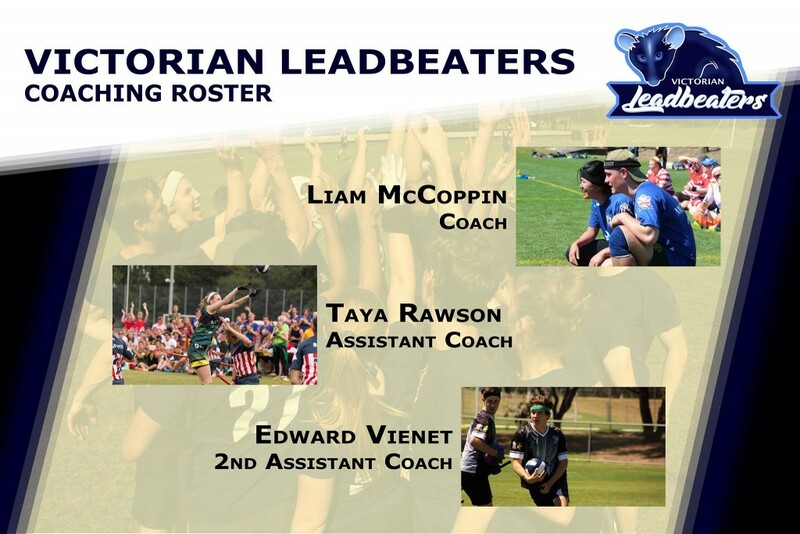 Introducing the Victorian Leadbeaters roster for the inaugural Quidditch Australia’s State Shield! 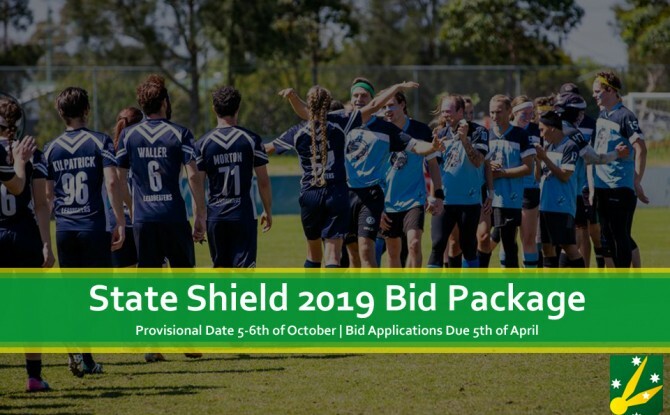 The tournament will be held in Brisbane on the 14th and 15th of October between the NSW Blue Tongues, the Queensland Thunderbirds, and the Victorian Leadbeaters.